I am very, very cheap. It has a lot to do with being self employed. You see most of my income comes from November and December every year. So I have to earn that money and hang on to it for January-March when I may not earn enough from the website to even pay the rent. Learning to budget and stretch my money is something that is absolutely necessary for me to be able to continue my crafty life I love so much and keep having the greatest job I’ve ever known. I have to pay for craft supplies. That’s a fact of life considering my job. Sometimes they are trendy supplies that are expensive and sometimes they are reasonably priced but when you add up everything I spend in a month we’re talking hundreds of dollars of craft supplies. And sometimes the posts don’t pan out and get any attention at all. I can spend $100 building something and it won’t ever get enough views to generate enough advertising that the supply costs get recouped. But I’m not complaining. I love my job even if a bit of it is a gamble. I had no idea that last year my galaxy Easter eggs were going to go insane and generate the same number of page views in 2 days I normally receive in 2 months. In fact, I almost didn’t post them at all worrying they were too non traditional and some would consider ugly. And there were people who haven’t been taught to not say anything when they have nothing nice to say either. Again, still not complaining. There are nasty people everywhere and you’ll meet them in all sorts of situations. But the thing is, I really, really almost didn’t post those and those Easter eggs and wouldn’t have without my sister’s encouragement and then, all by themselves, those silly little eggs paid for a surgery I had just a few days later completely. Gone were my worries about making payments with the hospital, none of that nonsense. It was like a blessing out of the sky. Regardless of how much I spend on craft supplies and how much of it is absolutely necessary to my current occupation, I still get irritated when I see things I feel are over-priced. Not just because I don’t want to pay more than something is worth but because if I buy them and suggest you buy them you’re getting ripped off, too. 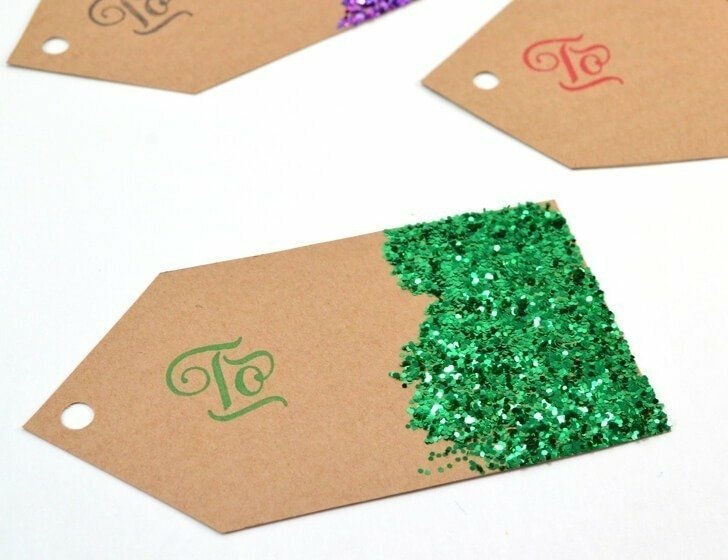 And at the craft store when I saw the price on pre-made tags to decorate I balked and even the customer near me balked at the price of such a small thing. Long story short, and rant completely over, save big bucks and still have the cutest tags in the family come this Christmas! Head on over to Mom Spark to get the how to and the free printable to rock theses puppies out quick-smart. 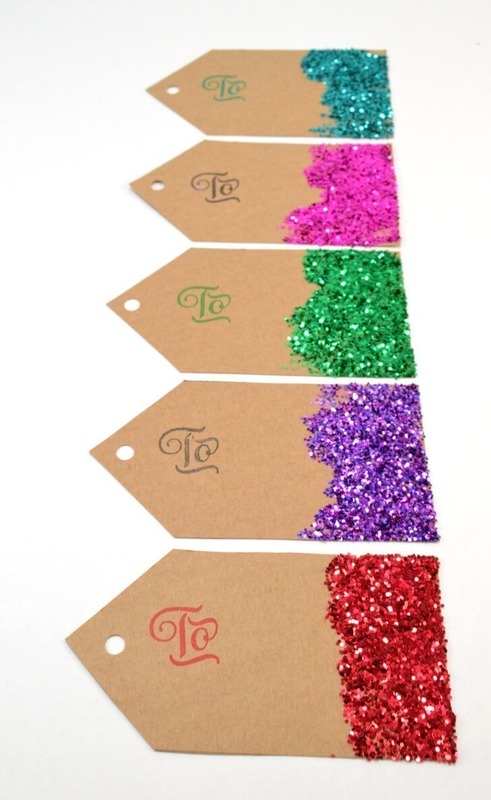 I love, love, love these tags!